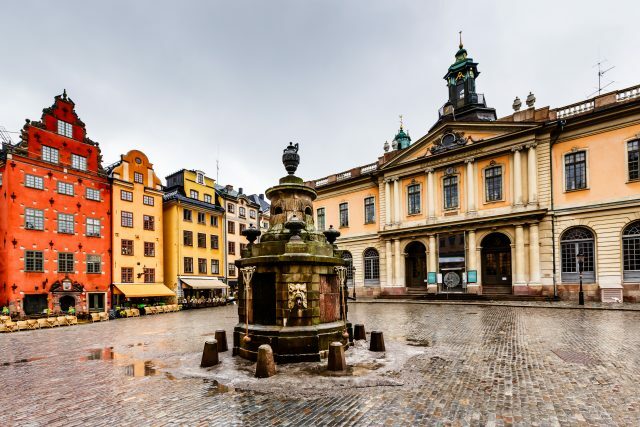 Discover the Jewish heritage of Sweden on a comprehensive city tour complete with Vasa Museum, medieval Old Town and stories of Raoul Wallenberg. 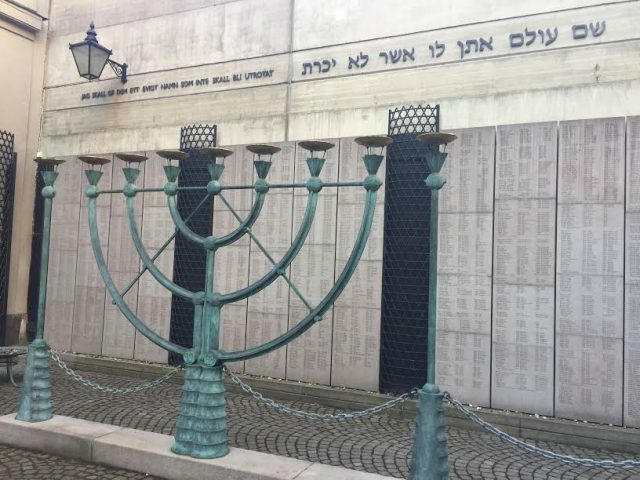 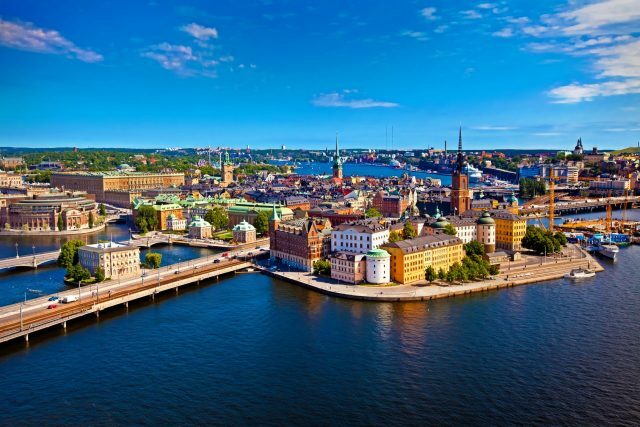 Stockholm Jewish City Tour offers a wonderful way to learn of the local Jewish heritage while giving an overview of the best of Stockholm city architecture, culture and stunning waterfront panoramas. 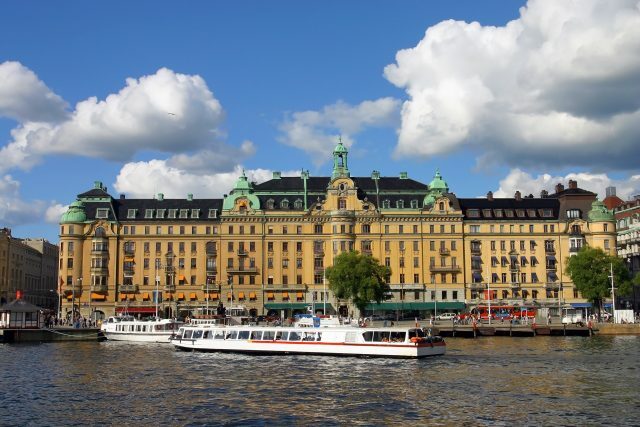 Our day of discoveries begins with an introductory city sightseeing tour to the highlights of Stockholm- the City Hall, Royal Opera House, Swedish Parliament and scenic seaside boulevards. 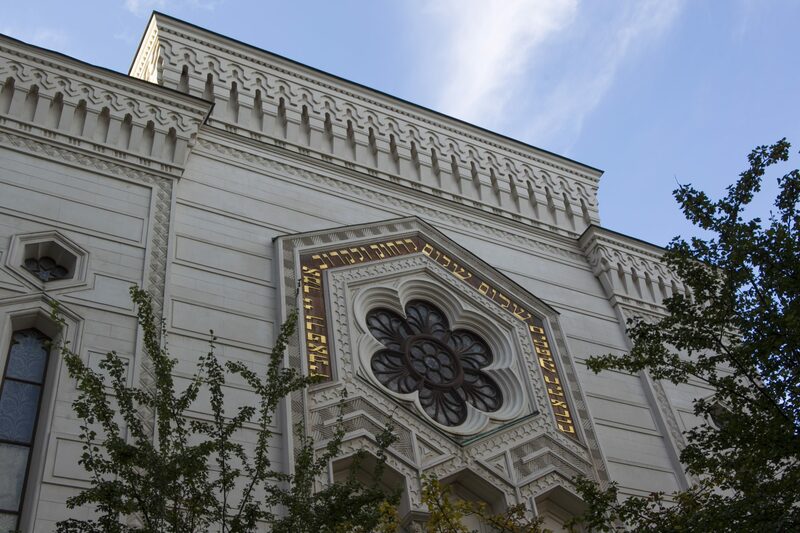 Thereafter we will discover the unique Jewish heritage sites in the city. 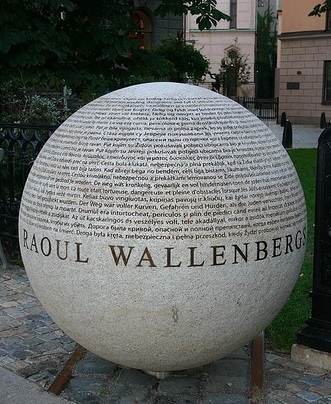 On our way we will hear the story of Raoul Wallenberg, a Swedish humanitarian and diplomat who single-handily saved thousands of lives during WW II. 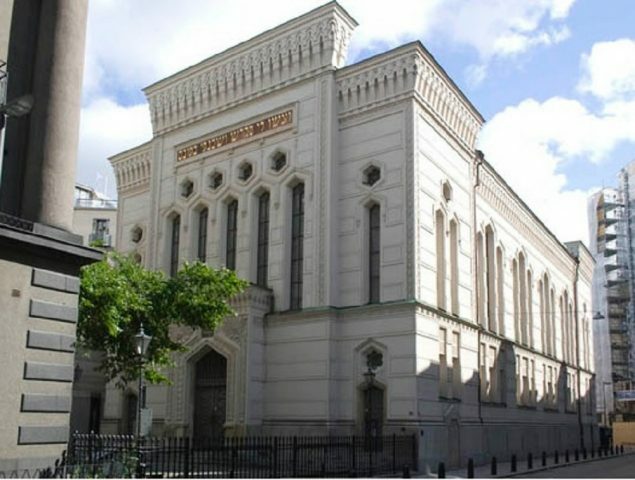 We will visit his memorial and pause for a photo stop at The Great Synagogue building. 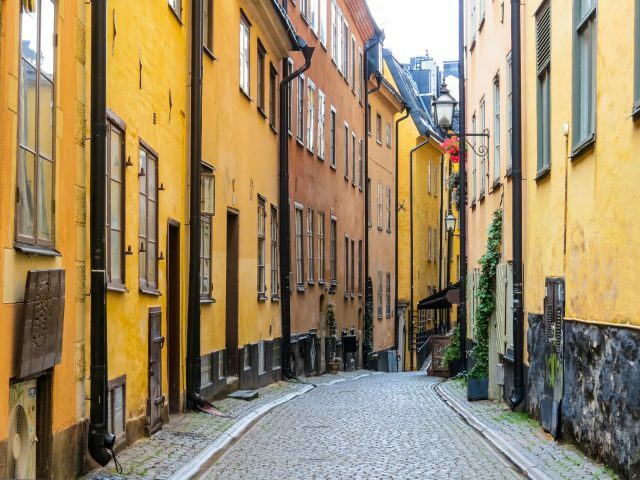 Following the panoramic drive, we will take a stroll in the striking Old Town of Stockholm to see where it all started. 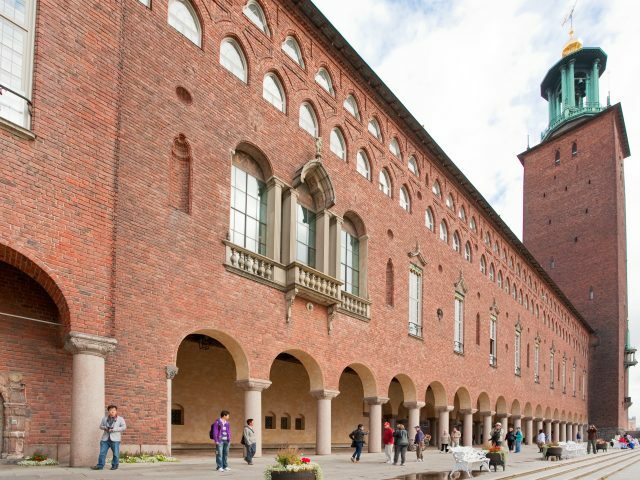 Aside colorful medieval townhouses and Town Hall Square with Nobel Museum, this was once also home to the city´s first synagogue. 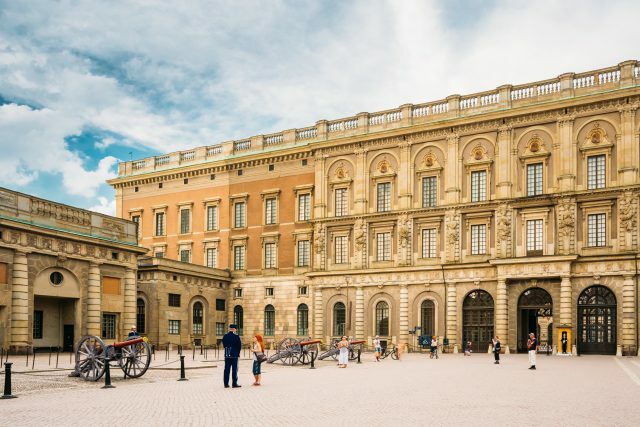 We will get a chance to take a look at the Royal Guards at the Royal Palace and will enjoy some free time before leaving for Vasa Museum. 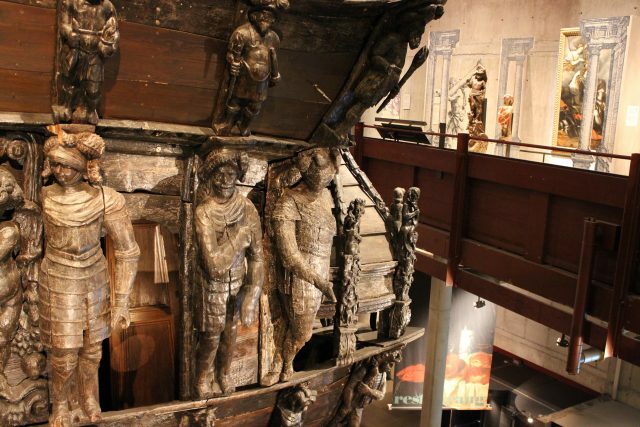 The historic Vasa Museum welcomes us with a disastrous story of an unfortunate war ship sunken during its maiden voyage. 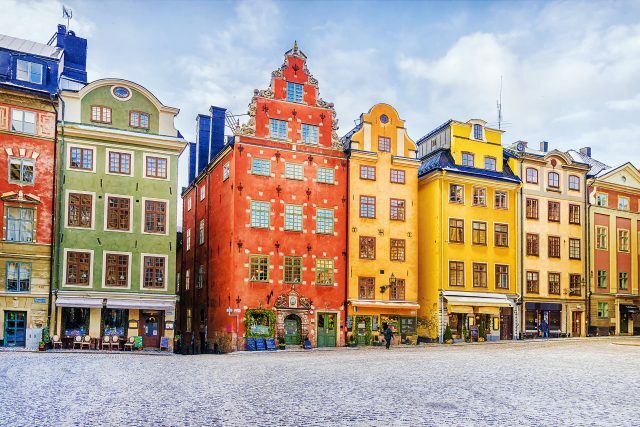 The ship was built on the orders of the King of Sweden Gustavus Adolphus as part of the military expansion he initiated in a war with Poland-Lithuania during the 17th century. 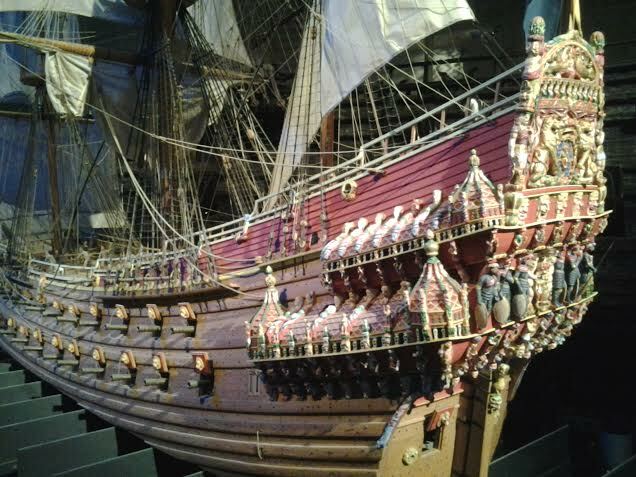 Today, we are able to admire the fine restoration of beautiful ornaments on a ship that has become a widely recognized symbol of the Swedish “great power period”. 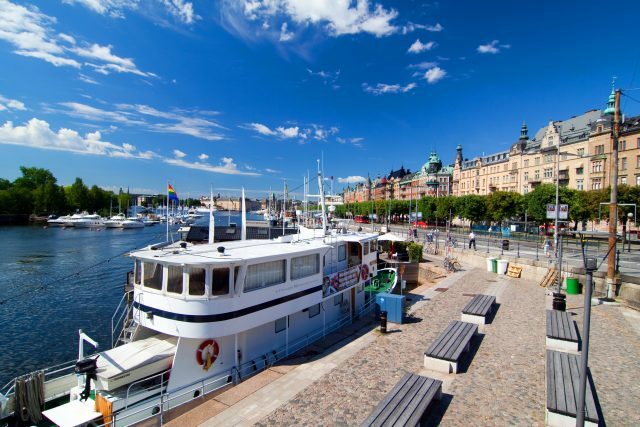 Our day of exploring ends with a panoramic return transfer to the cruise port or your hotel.